IDEO has introduced a new social network that facilitates problem solving among designers in a highly collaborative environment. It’s called OpenIDEO and you can sign up for the public beta, now. Now, while I’m just beginning to explore the way the system is set up, it’s certainly an exciting concept. And here’s why: we need to explore innovative ways to encourage design discourse in more dynamic environments. Design is not like business, mathematics, or other scientific, quantitative disciplines. 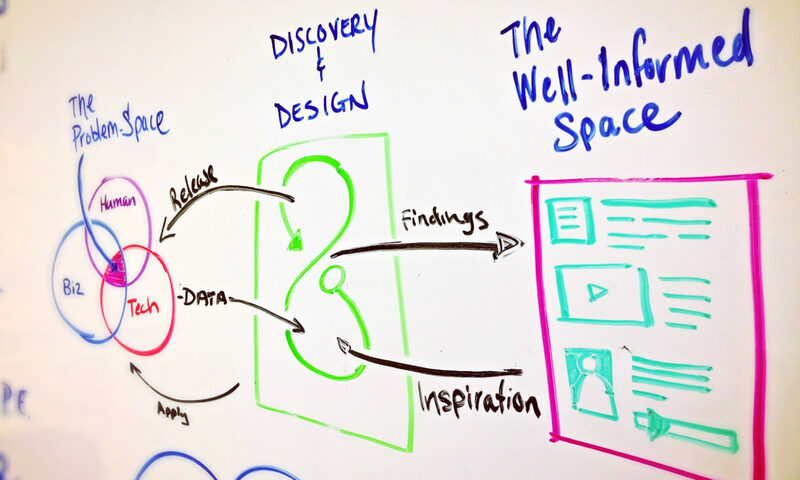 Design requires qualitative (as well as quantitative) data from which we can draw information. We need stories and narratives, visually and aurally stimulating media, foreign and fresh environments for our solutions to come to us. This is very tough to do in a virtual environment like a Web site because the personal touch and face-time is imperative to meaningful dialogue and design thinking. An organization with the merits of IDEO stepping up to bring innovation to this space is a big deal in my mind, but what are your thoughts?